Signature Series Plus lamps provide salon owners with the same improved quality as the Signature Series, one that results in longer life and better tans from a reflector lamp. Signature Series Plus offers tanners a higher UVA output, and boots UVB for tanners who want more immediate color. 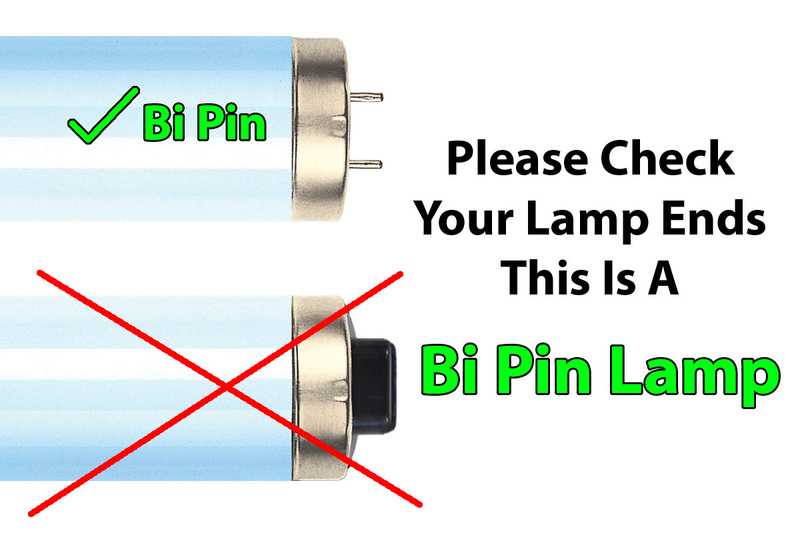 They too emit more total UV while maintaining a higher output for longer than any other lamp. 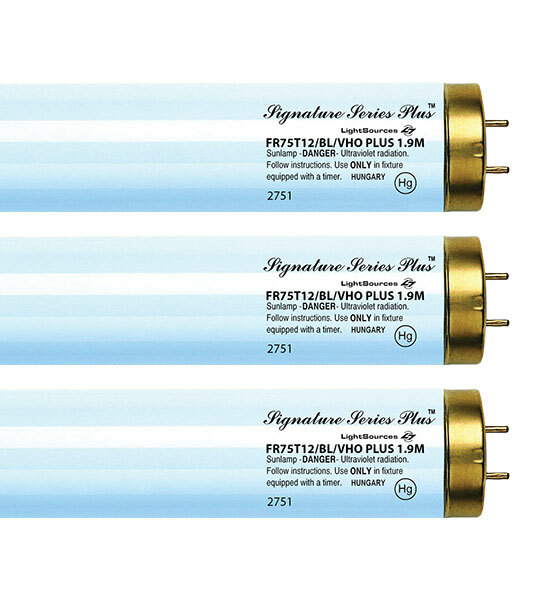 They have the highest quality phosphor, plus unique heat shield and cathode guards for optimal performance and minimal end darkening. #Premium lamp with 800 hours of useful life.